At its heart, soccer is a simple game. Keep clean sheets, take your chances when they come, and you'll win games. But how do you actually want your teams to play? Do you want to build patiently from the back, or get the ball out wide as quickly as possible? Sit off the opposition and maintain your defensive structure, or press as a team the second you lose possession? Assign clear roles to each player, or give them the creative freedom to make their own snap decisions? The possibilities are endless, and (almost) any approach can bring success. As a Director of Coaching (DOC), it's up to you to dictate how you want the players at your club, organisation or association to be coached. To do this effectively, you'll need to adopt and implement a coaching philosophy. What is a coaching philosophy and why is it important to have one? 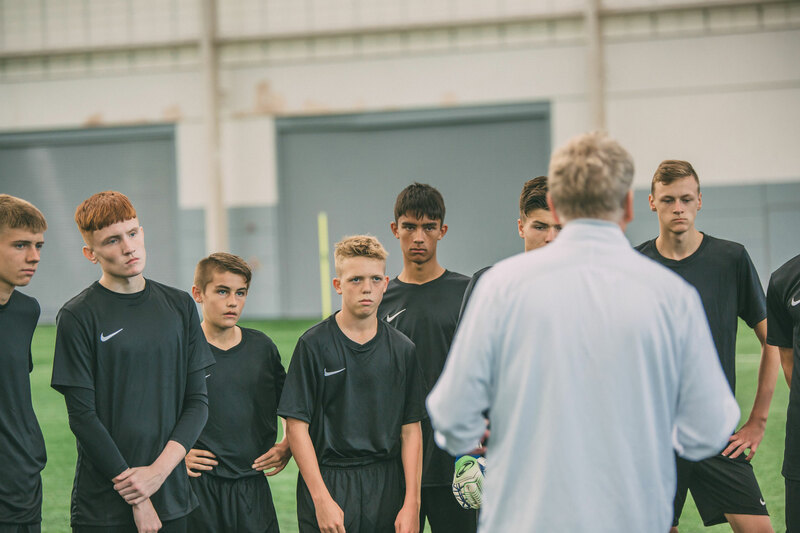 Without a central philosophy binding each age group of players together, you're left with a number of individual, siloed teams, with little in the way of shared skill sets or common knowledge. In short, your coaches will be starting afresh every time they take on a new player group, rather than continuing to build on the fundamentals they've already acquired. 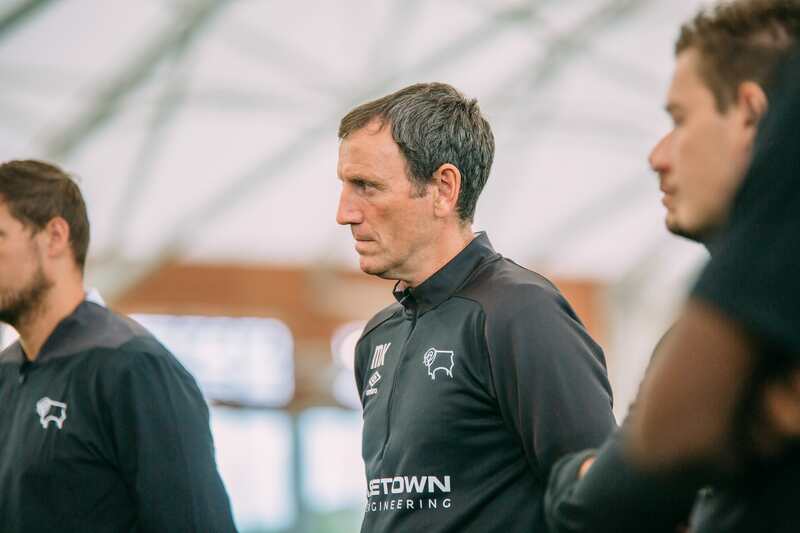 "The coaching philosophy is the foundation of your programme; it not only guides you and your staff, but it also sets the stage for the athletes on your team. It leads them to assume responsibility for their own actions and decisions, and it encourages them to meet the expectations that affect them as individual athletes and as an entire team." In other words, your coaching philosophy is the glue that binds together all other sporting decisions, from matchday formation to coaching recruitment. It's a template for your coaching staff, and a set of expectations and behaviours for your players. How should a philosophy be communicated? While creating the coaching philosophy falls on your shoulders, it's down to your coaching team to build their individual teams around it. If they don't understand - or support - the philosophy, it's highly unlikely they'll give it the importance it deserves; in the worst-case scenario, they may ignore it completely. For guidance on how to overcome this challenge, check out our article 5 Tips for Effectively Motivating Your Soccer Coaches. Parents and guardians have a key role to play in providing emotional and moral support to your players, so it's important they understand the philosophy that underlies the decisions made by you and your coaching team. 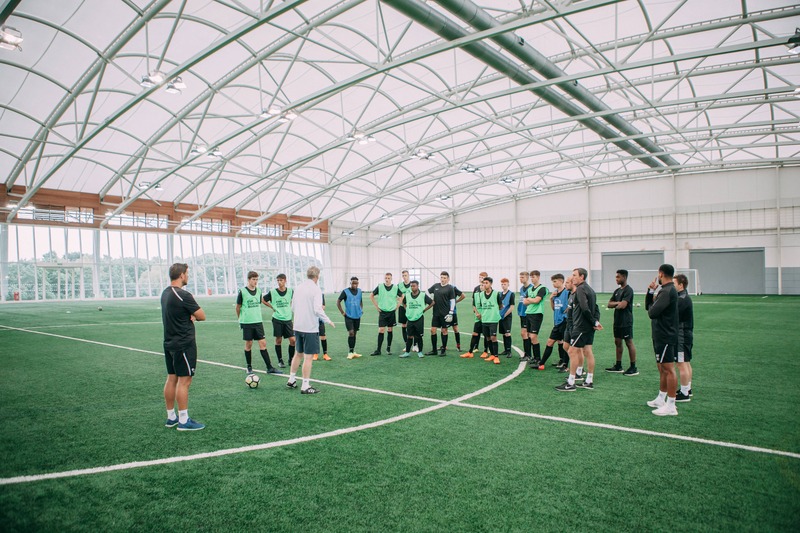 Consider holding a pre-season session to communicate your philosophy and set out your goals for the coming campaign. Take the time to field questions and address concerns. By getting buy-in up front, you're less likely to face pushback about granular details like playing time and tactics for individual matches down the line. Plenty of coaches have fallen down by attempting to copy their mentors or role models. 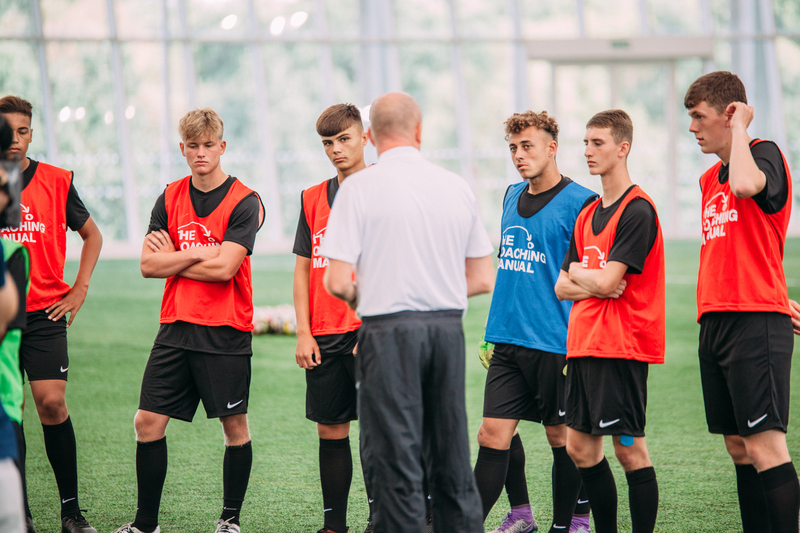 Adopting Sir Alex Ferguson's approach to man-management or Pep Guardiola's emphasis on a possession-based game might seem attractive, but your coaching philosophy must reflect your own values and beliefs about the game. If you don't truly, 100% believe your own philosophy, neither will your coach and players - and it'll fall apart under pressure. 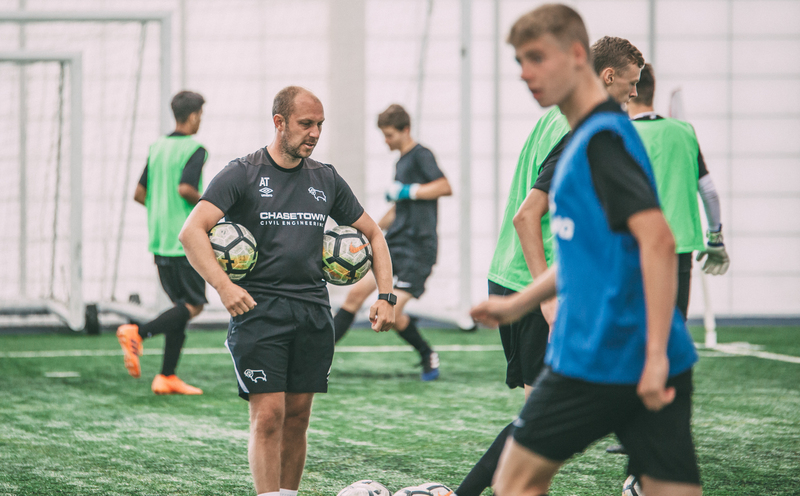 "My coaching philosophy is pretty basic: to have an environment that encourages athletes to learn and develop on and off the playing field, to create a positive learning environment in good and bad times." "I believe in a coaching philosophy that is interlaced with 'grace' (unmerited favour). If team members embrace this concept, they end up coming alongside their teammates, being encouragers, offering forgiveness when necessary, helping teammates to succeed, and ultimately creating team success." "The athlete needs to be given the opportunity to develop his/her skill level in a structured learning environment that constantly challenges the athlete whilst providing both encouragement and support. Each athlete needs to develop their core skills constantly to provide them with a solid base as they progress in their sport. The athlete will benefit when exposed to challenging drills that require effective decision making and precise execution under pressure. The repetitiveness of these varied drills during practice helps develop competency and confidence in the athlete." If the DOC and their team fail to communicate effectively, implementing a coaching philosophy becomes all but impossible. It is likely to result in a lack of understanding and clarity around expectations. When explaining your philosophy, remember that people take in information in different ways - some prefer to learn visually, while others favour hands-on experience. Consider utilising a combination of methods and tools to disperse your message, from detailed presentations to video explanations and practical workshops. Individual coaches may be used to being judged on results. This system of evaluation favours short-term thinking and knee-jerk decisions, often at the expense of improving player performance for the long term. Ensure your coaches understand that results are not the core metric by which you evaluate their performance. Any philosophy can take time to bed in, and it's important that your coaches know they won't be penalised for a run of poor results. Some coaches won't have coached to a philosophy before. They might not see the need. It's relatively common for coaches to ask: "How will a philosophy help me tell people how to play the game?" Encourage them to remember the reasons they took up coaching. Perhaps they have a son or daughter who loves to play soccer; perhaps they're simply keen to pass on their years on knowledge and enthusiasm. Whether they know it or not, these reasons will form the basis of their own coaching philosophies. Make sure they understand that a philosophy, no matter how simple or complex, is ultimately designed to provide clarity when difficult decisions need to be made. It's not something to be scared or sceptical about.